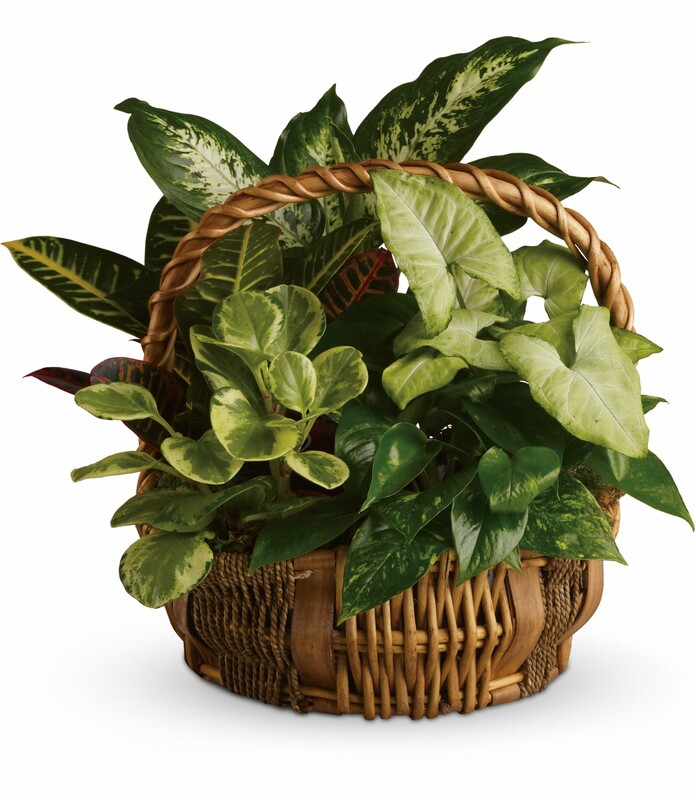 Provide comfort for the family of Rose Eppich with a meaningful gesture of sympathy. 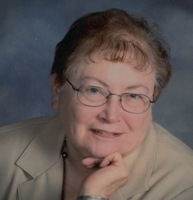 Funeral Mass for Rose Marie (nee Carr) Eppich, 76, of Euclid will be 10 a.m. Tuesday, at Ss. Robert and William Catholic Church, 367 E. 260th Street, Euclid. Rose passed away Friday, April 5, 2019, at the Hospice of the Western Reserve, in Cleveland. Born October 29, 1942, in Cleveland, she had been a Euclid resident for 43 years. Family will receive friends from 4 to 8 p.m. Monday at McMahon-Coyne-Vitantonio Funeral Home, 38001 Euclid Ave., Willoughby. Rose was a member of Ss. Robert and William Catholic Church, where she was a Eucharistic Minister and a member of the LaLeche Club. She was a very active member of the Irish American Club East Side Inc. where she played pinochle in the Pinochle League, was a member of the Ladies Drill Team, the Schanachie staff and Padriac Pearse. She was a 1960 graduate of Holy Name High School and a graduated from Cleveland State University in 2000. Rose was the owner/operator of Advanced Glass. She later worked at Jump Start Gymnastics where she was in charge of inventory control, payroll, and accounting. She enjoyed sewing, traveling and loved being with her family. Rose was the beloved wife of 56 years of Herman A. “Bud” Eppich; loving mother of Maureen J. Eppich, Kathleen L. Eppich, Eileen P. Baker, Bill J. Eppich, and Christine M. Eppich; cherished grandmother of Shelbie, Kelsie, Lysia, and Bryanna; great-grandmother of Liah; sister of Frank Carr (Linda Gracey), and C. Patrick (Georgiana) Carr. She is also survived by many nieces and nephews. She was preceded in death by her parents, Cornelius and Peggy (nee Quinlan) Carr. In lieu of flowers donations may be made in Rose’s name to Hospice of the Western Reserve, PO Box 72101, Cleveland, OH 44197. 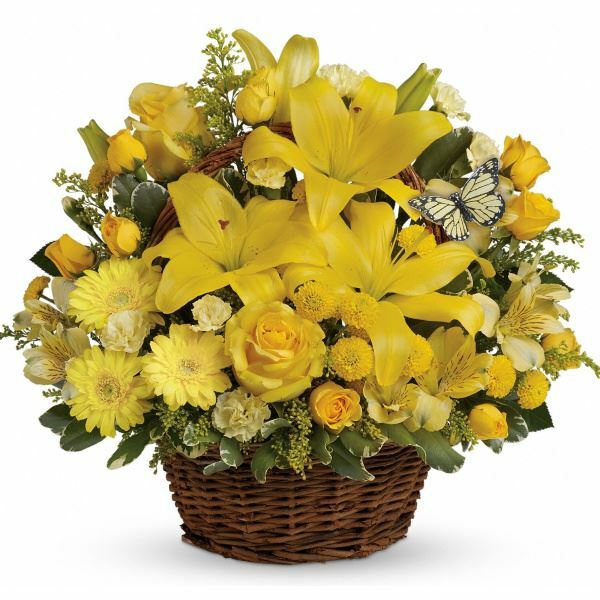 To send flowers in memory of Rose Marie Eppich, please visit our Heartfelt Sympathies Store. Dave, Cheryl, David, Nikki, and Connor sent flowers to the family of Rose Marie Eppich. Chris, Our prayers and condolences to you and your entire family at this time. Heartfelt Sympathies Store purchased flowers for the family of Rose Eppich. May these flowers in some way help to express my sympathy and support. Sharing in your sorrow. 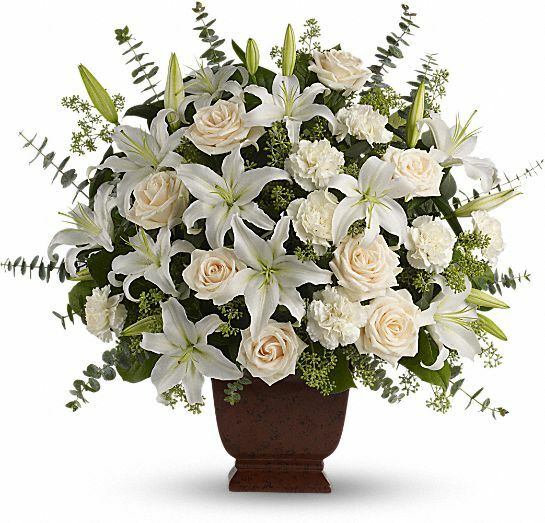 Heartfelt Sympathies Store purchased the Loving Lilies & Roses Bouquet for the family of Rose Eppich. We are so sorry for your loss. We will miss Rose's kindness, generosity, organization, and warm smile. Sending love and strength.